Your car deserves better than to succumb to the build-up of interior cabin dirt and exterior environmental damage. What is more, every car owner in Toronto already knows this. This is why people invest in regular cleaning and detailing of their vehicle and bodywork. When you clean your car, though, do you also invest in under the hood engine detailing? Engine compartment cleaning is a must for anyone who owns a classic or exotic car which they showcase at auto shows and similar events. Washing engine bay areas, however, isn’t just about beautifying a vehicle under the hood. When a car first rolls off the production line, vehicle manufacturers apply wax and grease coatings designed to protect car engine components from corrosion. In places like Toronto, however, coatings can easily become compromised by accumulated dirt and road debris. This being the case, as well as increasing the aesthetic value of a vehicle, car engine cleaning and detailing is a fantastic way to ensure the functional longevity of key engine components. At Auto Detailing Pro, our car cleaning teams are experts when it comes to detailing engine bay areas. This is because we don’t just remove accumulated leaves and dirt. Instead, our engine detailing teams focus on cleaning car engine components individually. What is more, after degrease, steam cleaning, and wiping down engine components, we apply new protective coatings to vital areas, in order to help counter corrosion and everyday wear and tear of different engine parts. Car engine bay cleaning isn’t just about making engines look as good as they did the day you first drive your car off the dealership forecourt. Instead, after cleaning an engine, our teams will apply specially formulated and long-lasting engine protectants. We restore protective coatings on all rubber hoses, wires, and plastic shields. Even better, after applying new protective coatings to vital areas, we can polish and buff component surfaces in order to equip engine bays with head-turning visual appeal. Are you passionate about maintaining your car to the highest functional and aesthetic standard? If so, let us help. 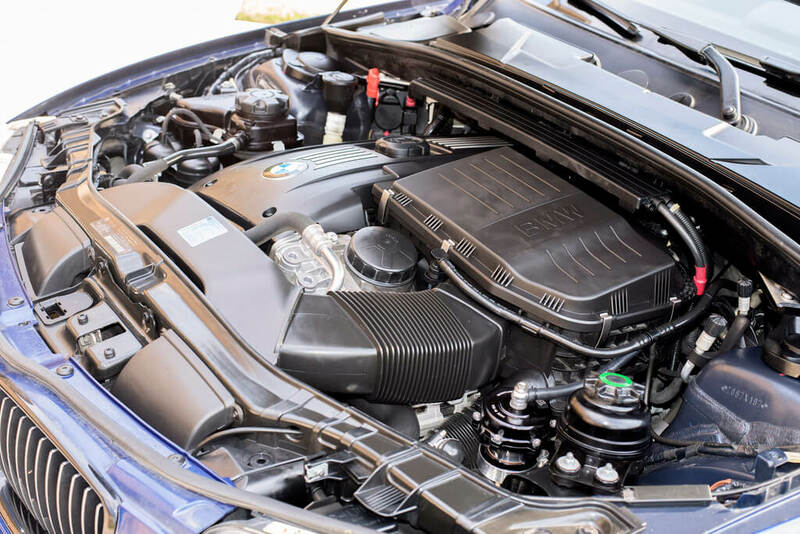 Find out how professional engine detailing could benefit your car (and your pocket) in the long-term by scheduling your first detailing appointment today.